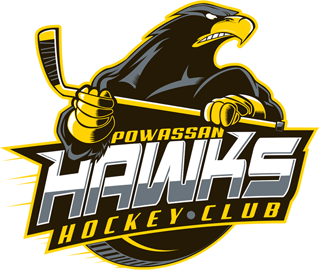 The Powassan Hawks is a minor ice hockey team based in Powassan, Ontario. 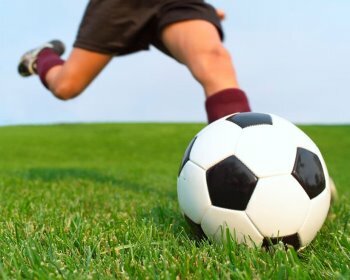 Powassan Soccer has a variety of teams, of all different age groups. Age groups are: 4-6/ 7-9/ 10-12 and 13+. The Kearney Dog Sled Races take place on the second weekend of February each year and has been running annually since 1994. 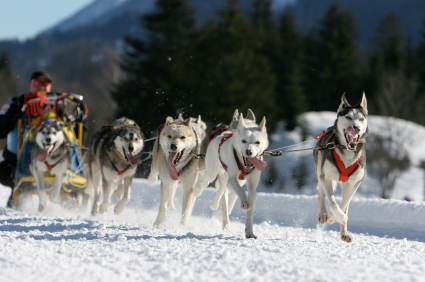 This signature event features a 4 Dog Sprint, a 6 Dog Sprint, 1 & 2 Dog Ski-joring and the kid & mutt event. Visitors to the race will be treated to a variety of activities and events that you can participate in or view. 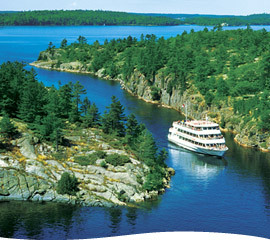 The Island Queen is a modern cruise ship designed for maximum comfort and viewing quality. Passengers are able to move around freely during the duration of the cruise. The ship features comfortable seating, large viewing windows, spacious observation decks, a snack bar and so much more! SnowFest is Parry Sound’s three day long Annual Winter Carnival that takes place every February. The Carnival features an ice fishing derby, a polar bear dip and a 3 on 3 ice hockey tournament. There is also a dinner and dance after the events to help warm up. Windsong Music Festival is a grassroots festival that takes place in Powassan Ontario. Its mission is to support original Canadian artists by creating a venue for the artists to perform. It’s a great opportunity for music fans to see amazing talent up close and personal.